Malia Pascua talks about her hobby of art and the troubles of bullying. Ybeam producer, Mackenzie Rodriques, produced this public service announcement on putting an end to bullying. 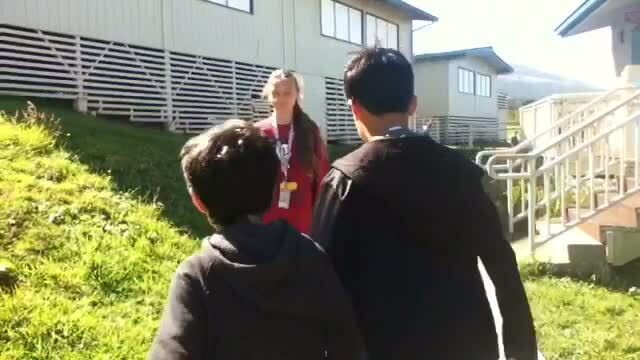 YBEAM producer, LJ Morikawa, produces, scripts and reenacts this important message on the consequences of being a bully. 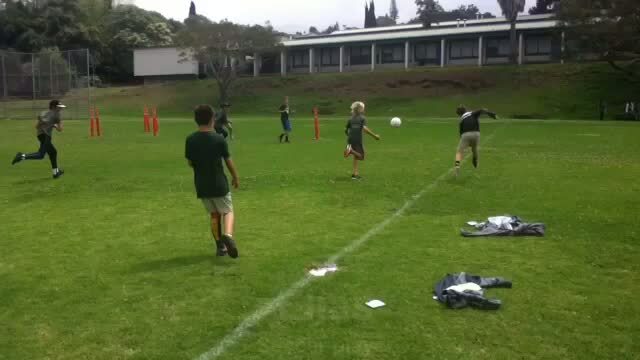 YBEAM producer, Ella Dagan, finds out about the Kula School Soccer Team. YBEAM producer, Ella Dagan, produced this message for youth on how to handle bullying. Kapili shares her love of basketball and what she feels about people and smoking cigarettes! 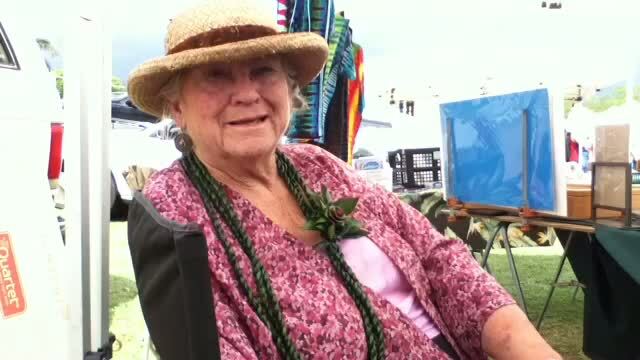 Beloved, long time vendor of Hawaiiana, Elakapeka Bailey, talks about her start as a collector and seller at Maui Swap Meet. Produced by YBEAM youth reporter, Jada Martin, of Kula School. 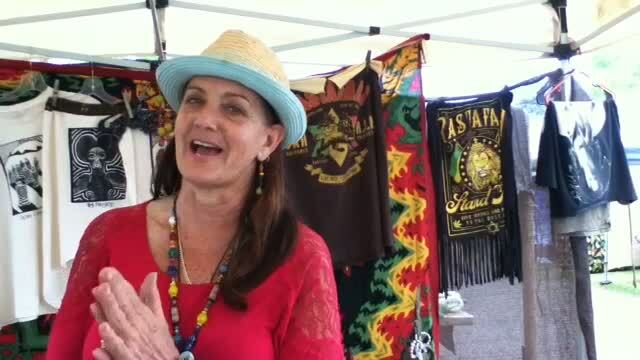 Jeanette talks about her prolific career as a jeweler and her Bee Well product line! 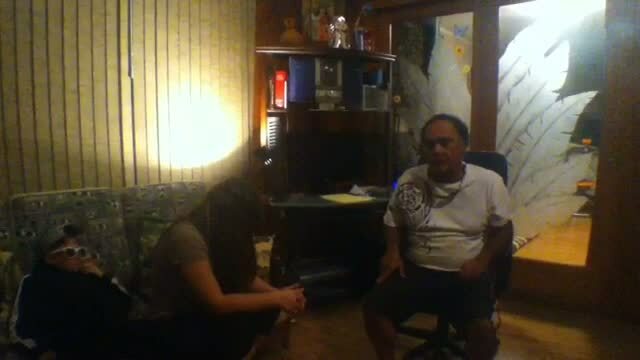 Produced by YBEAM youth reporter, Keani-Lynn Pahia of Kula School. 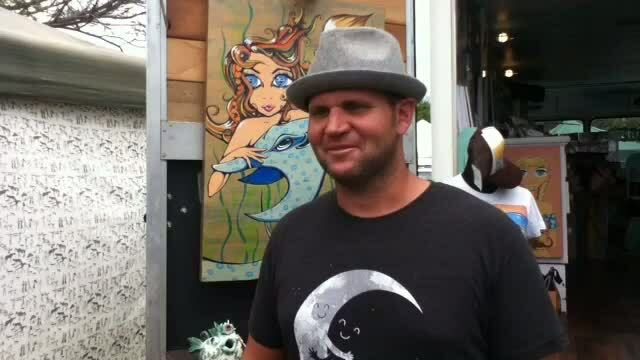 John Baldwin talks about he and his wifes art work. 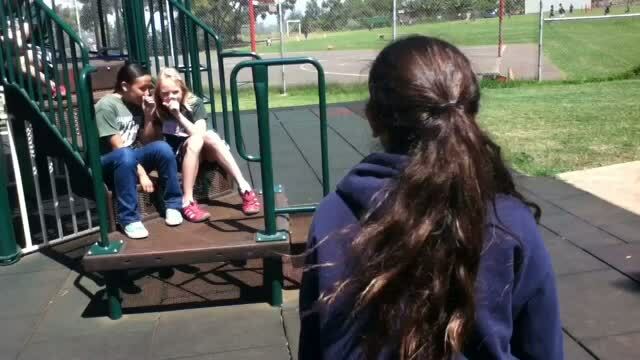 Produced by YBEAM reporter, Ella Dagan, from Kula School. 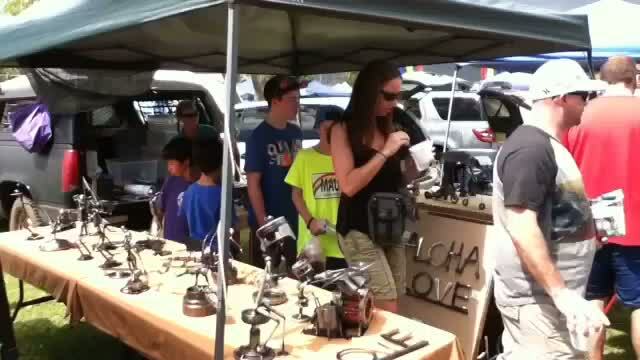 An interview with Cindy Wyman about scrap metal art on Maui. 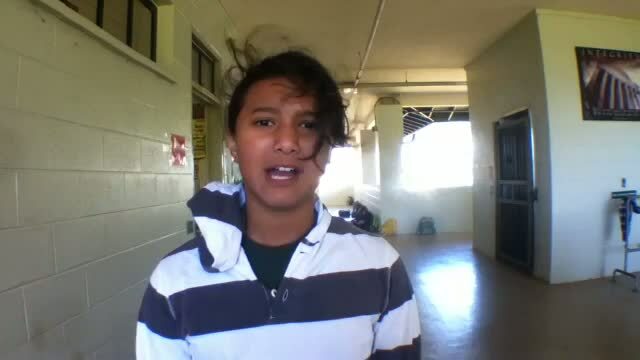 Produced by YBEAM youth reporter, Grace Wright, of Kula School.